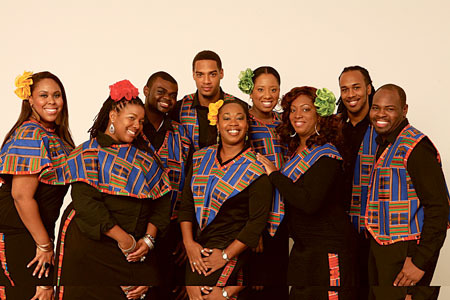 THE HARLEM Gospel Choir make a welcome return to Galway when they play the Town Hall Theatre on Wednesday October 26 at 8pm. The world famous Harlem Gospel Choir was formed in 1988 and made its highly successful debut at New York’s Cotton Club the same year. The choir draws its core singers from various Black churches in the Harlem community, who share the common aim of bringing about a better understanding of African/American culture. The choir has performed for Nelson Mandela at the Yankee Stadium, for the Pope in Central Park, with the Chieftains on their US tour, and on U2’s Rattle and Hum album, film, and tour.